The popularity of cosplay seems to have reached a worldwide level. 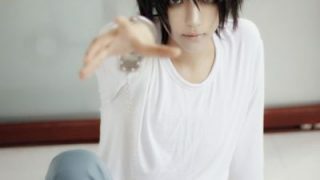 With the success of Otaku House Cosplay Idol 2011 involving more 10,000 cosplayers from around the world it can be safely said that indeed that is a reality. Cosplayers gain popularity and attention but in some cases in their own countries they are regarded as weirdos and without a social life. Contrary however tho those stereotyping cosplayers, the people at the back of every costume are people who for all you know have an extraordinary background. 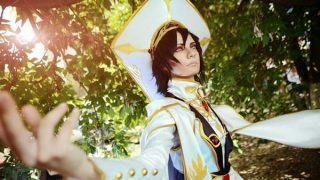 The power of a cosplayer does not only rely on the elegance of his costume or his/her ability to win competitions but also his ability to connect his real life and cosplay. In a world situation where social problems exist in multitude, isn’t it time that cosplayers also become causeplayers? The attention and fame could in many ways effectively be used to invite young people to take action and make a difference in their communities and even the world. In the Philippines way back October 9, 2010 during the birthday of Naruto, a group of friends decided to create a group which will just do that. 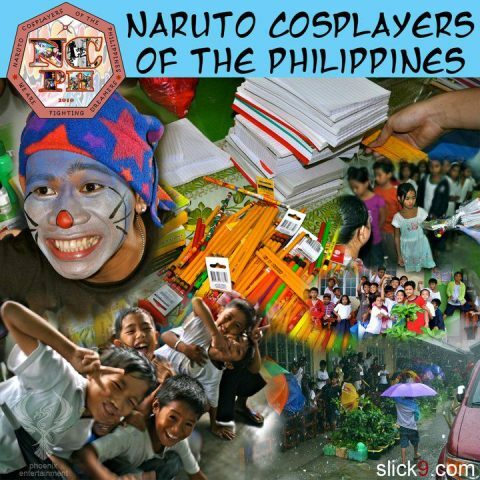 So, Naruto Cosplayers PH (NCPH) was born out of a desire to create a cosplay community which will not only enjoin cosplayers but also reach out to others and make a difference… this is causeplay. Cosplay to Make a Difference. 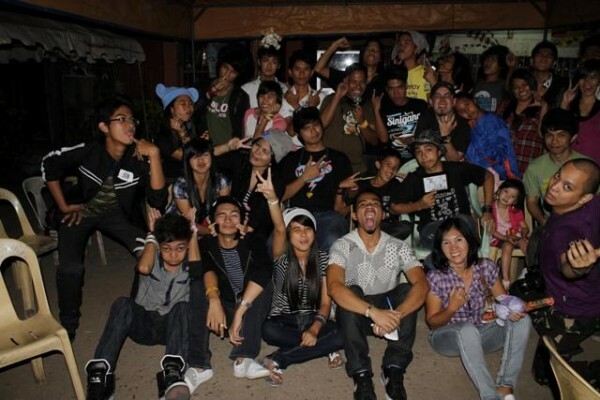 Since then, from a group of four people Naruto Cosplayers PH (NCPH) is joined by more than a hundred active members and about a thousand signed-up in its dabatabase. They have expand their cosplay into a creed to reach out to the society. 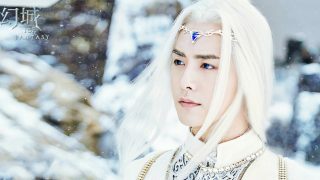 Among their project includes: People Power, Cosplay Power and Photoshoot for a Cause. Otaku I Care 5: Reach Out to the Philippine Animal Welfare Society (PAWS), and assisting PUP Otaku Urule with a gift giving for children with cancer at the UP-PGH. 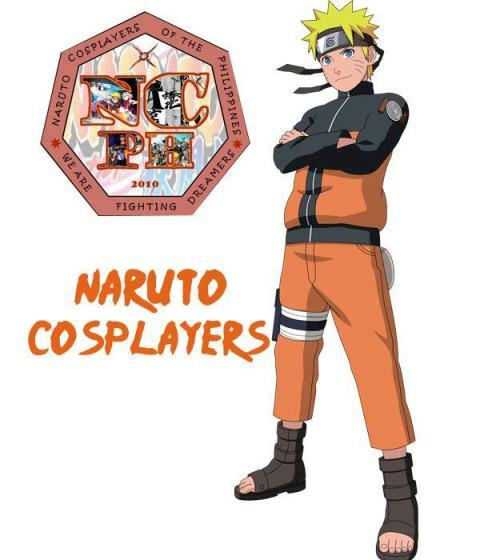 “Our purpose is not to be well-known, we just want to inspire other cosplayers to do the same to their community starting when they are young,” says John Dwight D’Angelo, one of the core members of Naruto Cosplayers PH. Will they mind if other groups also do cosplay for a cause, “Certainly no. It would be a great development if more cosplayers help out. In doing good there is no such thing as competition, the more people do it, the better it is,” says Edwin Romo, President of the group. Naruto Cosplayers (PH *NCPH) is said to be inspired by the anime and characteristics of Naruto tat is why they started what they are doing. You can check them out at www.facebook.com/NarutoCosplayersPH. 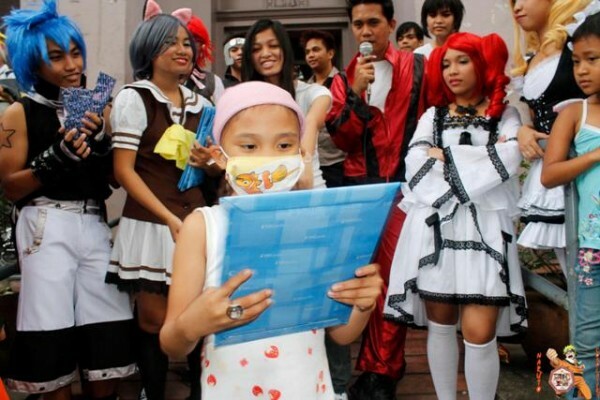 Indeed cosplaying can be an exciting experience and what more if it can inspire you to reach out.